We are one of the leading Manufacturers & Suppliers of Industrial Lubricants such as Hydraulic Oil, Compressor Oil, Machine Oil, Heat Transfer Oil, Spindle Oil, Engine Oils, Industrial Gear Oil and many more based at Navi Mumbai, under the make "Excel". We offer Circulating Oil to our valuable clients. This group of anti-wear Excel Hydro Systems Oils is high quality circulating oils formulated from highly refined lube base stocks and carefully selected anti-oxidant, anti-wear, anti-rust, anti-foam and sludge dispersant additives. Recommended for continuous circulation systems. Suitable for lubrication of antifriction bearings of compressors, machine tools. hydraulic systems circulating oil systems and small enclosed gears where extreme pressure lubricants are not required and they ensure long trouble free operations. Excellent anti- wears performance and good de-foaming characteristics. Excel Centering Oil is processed from high-quality mineral oil-based mould releasing agent with low odour as a multi-purpose mould releasing agents for metallic and wooden moulds in concrete construction works. Excel Centering Oil form an oily film on the mould surface that prevents rusting of mould and the release agents prevent concrete clinging to the moulds with the high-quality surface finish. The oil does not cause stain or discolouration, interfere with the drying process and is also not absorbed by the concrete. Owing to our rich industry experience, we are engaged in offering a wide and qualitative range of Hydraulic Oil. Hydraulic oil is used for the proper functioning of all kinds of hydraulic equipment. These oils are blended from highly refined base stock and carefully selected additives. 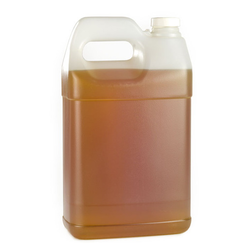 We offer the hydraulic oil at market leading prices. •Maximum de-emulsifying property which allows entrained water settles down. 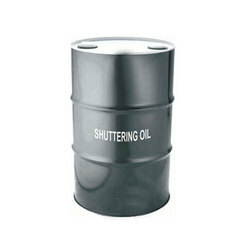 Shuttering Oil is processed from high-quality mineral oil-based mould releasing agent with low odour as a multi-purpose mould releasing agents for metallic and wooden moulds in concrete construction works. Excel Shuttering Oil form an oily film on the mould surface that prevents rusting of mould and the release agents prevent concrete clinging to the moulds with the high-quality surface finish. The oil does not cause stain or discolouration, interfere with the drying process and is also not absorbed by the concrete. 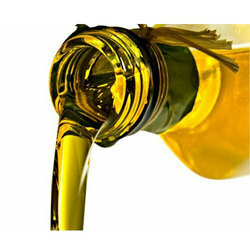 Heat Transfer Oil is a mineral oil type used in indirect or secondary heating systems and are manufactured from selected refined paraffinic oils to give excellent resistance to thermal cracking and chemical oxidation, non-corrosive, non-toxic, have low odour level and have no detrimental effect on selected seals. These oils possesses low volatility & low vapour pressure to give long service life in a well designated heat transfer system. It is recommended as a heat transfer media in a closed heat transfer system where the bulk oil temperature does not exceed 285 Degree. Longer service life due to high thermal and oxidation stability. Enables rapid heating and more flexibility in heat transfer system due to high specific heat and excellent thermal conductivity. Free from toxicity and obnoxious odour. 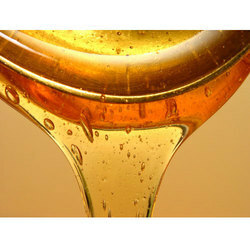 We offer Quenching Oil to our valuable clients. This oil is a blend of petroleum oil and high quality additives. It has good wetting characteristics and has a higher quenching speed. It is accelerated quenching oil with special polar additives to give higher hardness during prolonged service. Recommended for general purpose quenching operation for the mass production of high precision components, bearing races, automotive gears & transmission products. 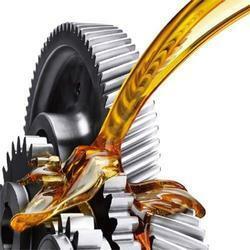 With the help of our professionals, we are engaged in offering our clients excellent quality Gear Oil. 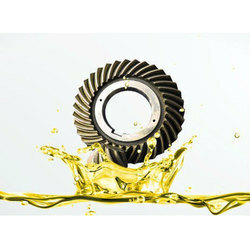 We use only pure components for making this industrial gear oil along with the market standards. We provide the whole range in diverse packaging options. This industrial gear oil is inspected on given parameters of quality to assure its purity & long shelf life. Furthermore, we offer this industrial gear oil at pocket-friendly prices. Backed by rich industry experience, we are affianced in providing a qualitative assortment of Compressor Oil. Our entire range is processed using qualitative ingredients and latest technology in accordance with industry quality standards at advanced processing unit. As the name implies, this oil is used in diverse industrial machines compressors. Owing to its excellent features, it is highly demanded in the market. Engine Oil is a top tier multigrade diesel engine crankcase oil manufactured from premium quality virgin base stock. 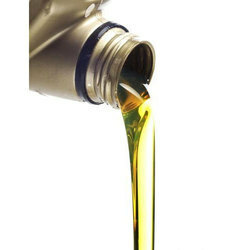 It is fortified with shoot thickening control agent and high performance engine oil additives. It also contains a special additive to retard soot induced oil thickening, particularly for engines emitting black exhaust smoke. 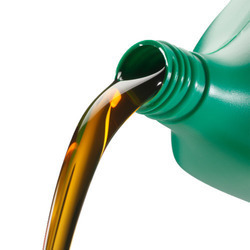 It is heavy duty multigrade oils of high viscosity index with the selected additives comprising of anti oxidant, detergent, ant wear and a special oil shoot thickening control agent to give a long drain engine oil. The incorporation of these additives assists the engine to work harder, give more power and last longer. The multigrade version provides ease of engine starting, reduces oil consumption with improved fuel economy. 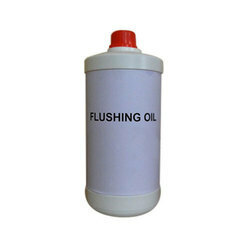 It is low viscosity type industrial flushing oil specifically made to clean the industrial equipments like turbines, gear boxes, hydraulic systems etc. Vacuum Pump Oil is specially developed for having low vapor pressure. This oil has a very high thermal stability which helps in maintaining constant Vacuum for the operation. In other words, it has a low rate of absorbing water and high lubricity, which results in obtaining the best performance from Vacuum pumps. Backed by a team of skilled professionals, Excel VI 100 is Viscosity Index Improver Lubricant Oil manufactured with best quality raw material. Our team of qualified professionals checks these products on different stages in order to deliver the flawless range to the end user across the nation. Excel VI 100 is used to manufacture multi-grade Engine Oils, Machine Oils, Lubricating Oils, Hydraulic Oils, Circulating Oils, Gear Oils, Compressor Oils etc from the best quality base stocks (Group I) & (Group II). The product is equipped with Shear Stability Index as per the industry standard. 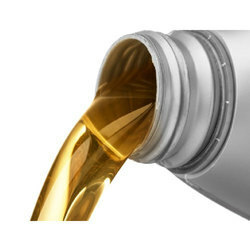 We are suppliers of Excel Machine Tool Way Oil are processed to impart special frictional characteristics that overcome the stick-slip motion, ordinarily associated with slow moving machine parts. They are also fortified with mild EP rust preventive properties. 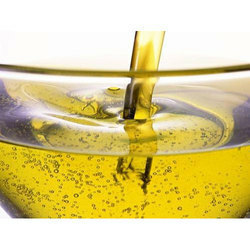 Excel machine tool way oils are the combined hydraulic and machine tool way lubricant possessing adequate lubricity to eliminate stick-slip and chatter under moderate load condition and at the same time serves as hydraulic media in non-critical systems. It is recommended for slideway lubrication of planers, grinders, horizontal boring machines, shapers, jig borers etc. 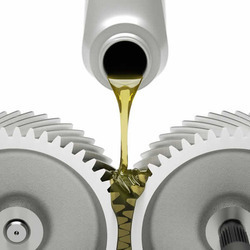 involving high precision work and are recommended for lubrication of gears.